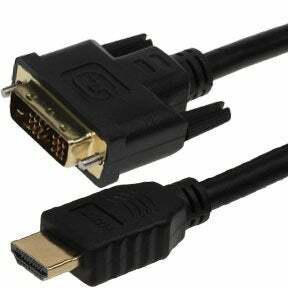 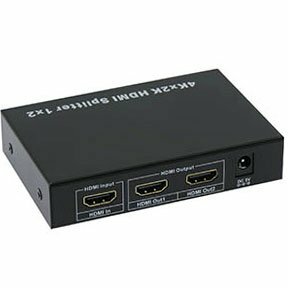 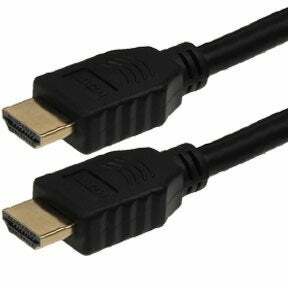 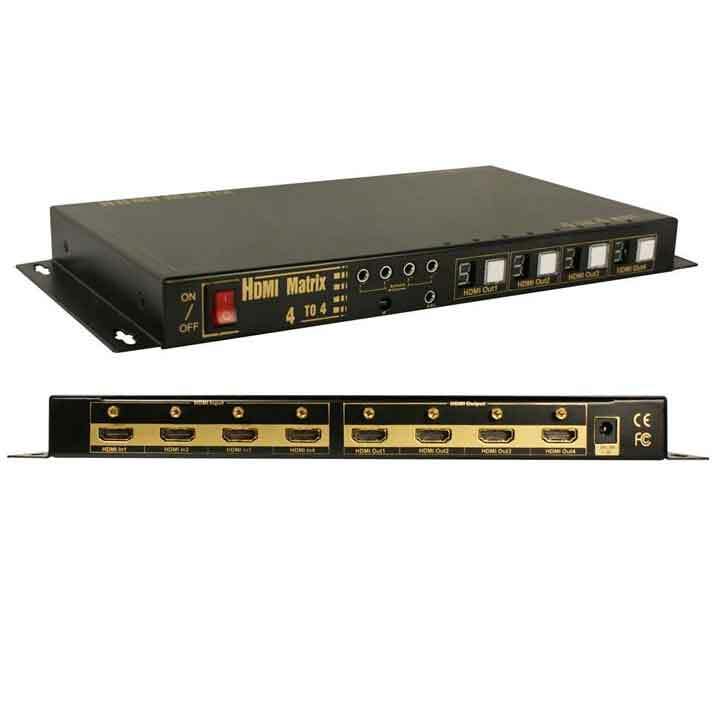 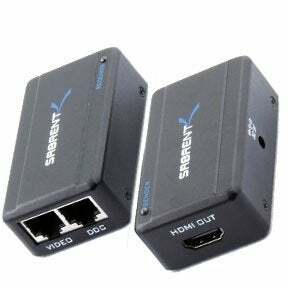 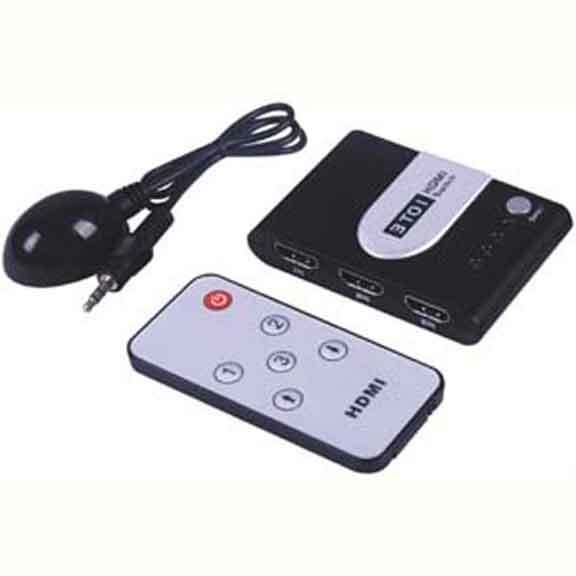 HDMI or High Definition Multimedia Interface is a audio video interface used to transfer video and audio data to various devices such as monitor, projector, television, digital audio device, etc. 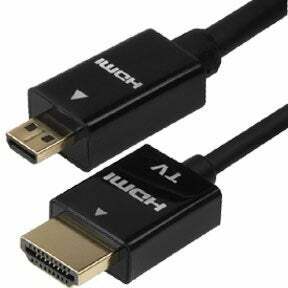 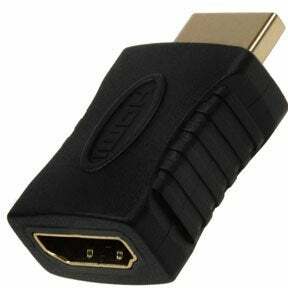 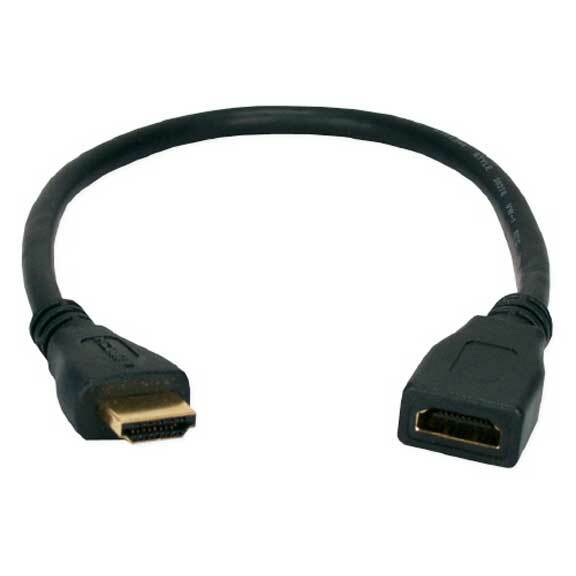 HDMI basically replaces analog video standards. 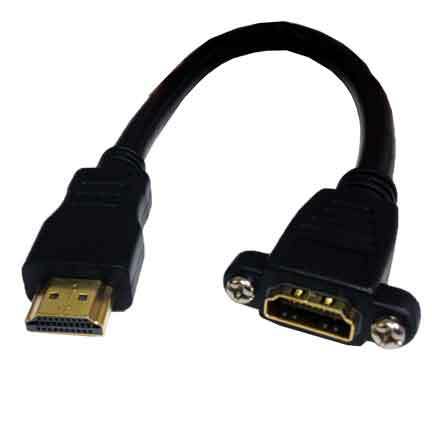 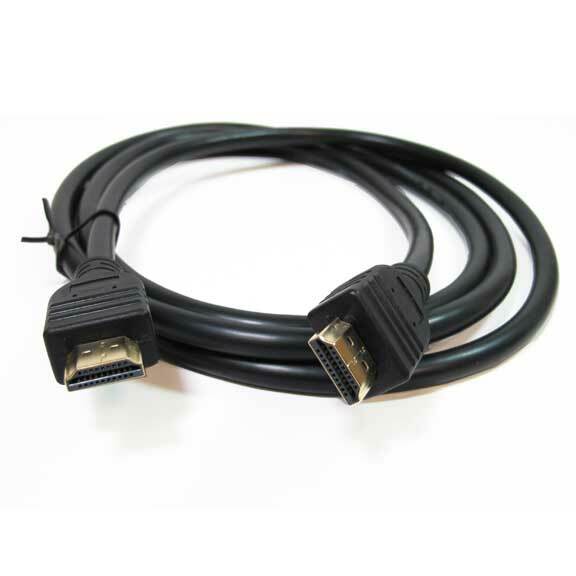 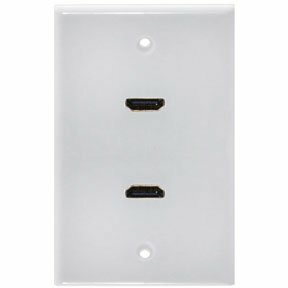 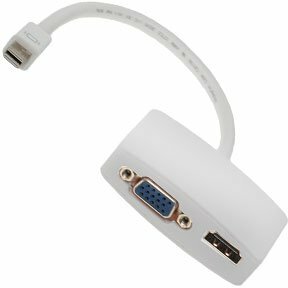 In our HDMI category, you can choose from a wide variety of HDMI accessories, HDMI extenders, HDMI adapters, HDMI cables testers, HDMI converters, HDMI cables and extended cables, HDMI matrix, HDMI splitters, HDMI switches, Keystone Jack, Micro and Mini HDMI cables, panel mount HDMI cables and recessed wall plates. 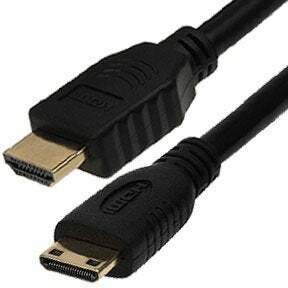 All the products at SF Cable are RoHS compliant and environment friendly. 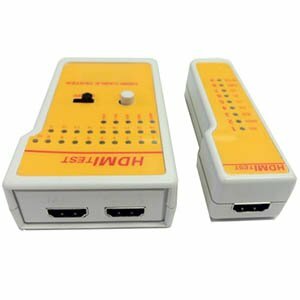 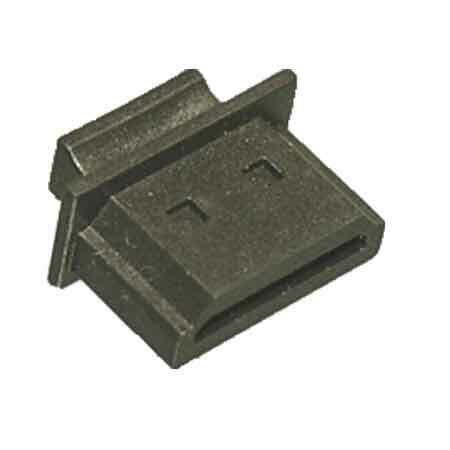 We source the products from ISO 9001-2000 registered manufacturers and offer good after sales service for all our products.